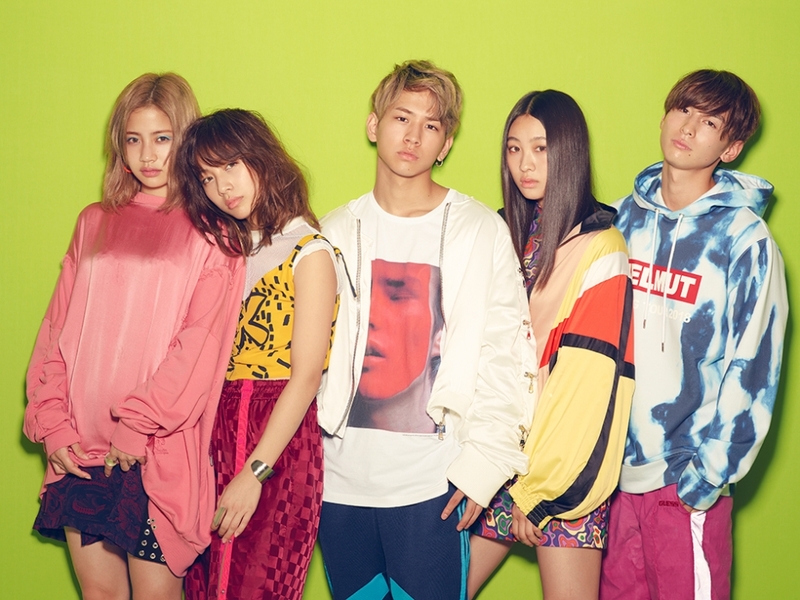 Avex unisex group lol has released the MV for their latest track titled “trigger“. It will serve as one of the major promotional songs from the groups second studio album “lml”. “trigger” is a high energy pop song, featuring a high energy rap from member honoka. The group is dressed in sleek black outfits in a vast white room, as various colored lights illuminate the setting the lol members perform an impressive dance routine. “lml” will contain 13 songs in total and be available in 3 different versions. A CD only, CD+DVD (MV), and CD+DVD (LIVE). MVs include “trigger” and all of their past singles released since their first studio album. The album will be released on October 31st, 2018.